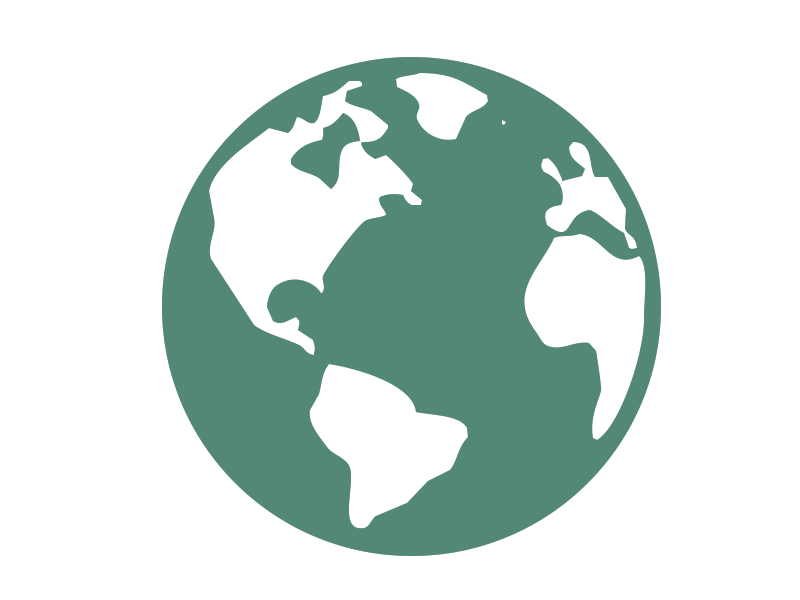 John L. Scott has a national and international presence through Leading Real Estate Companies of the World and its extensive network of real estate partners. Our experienced software engineers and data analysts are always seeking new ways to provide our Clients' visibility into their local real estate market activity. John L. Scott knows luxury and through our extensive knowledge of your local market conditions, we position our clients for success. Extend your search experience by downloading our mobile app for Android, iPhone and iPad. 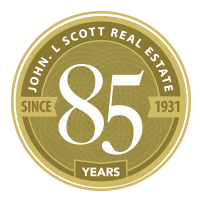 John L. Scott's professional real estate agents and staff are dedicated to providing you an unparalleled service experience. our John L. Scott® core value.